SXSW transforms Austin into a Texan “Mardi Gras” in the middle of Saint Patrick’s Day and Spring Break. Live music can be found in every corner of the city. The promise of opportunity draws artists from all corners of the world for a chance to be discovered at this mega film, tech and music festival. 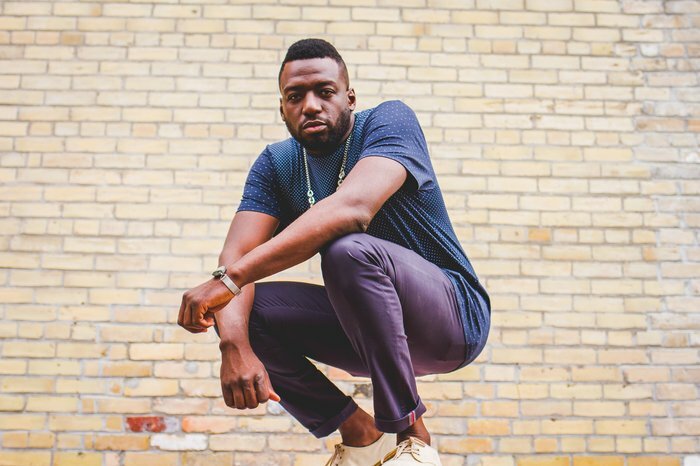 Odario Williams and his live hip hop group Grand Analog are no strangers to SXSW. 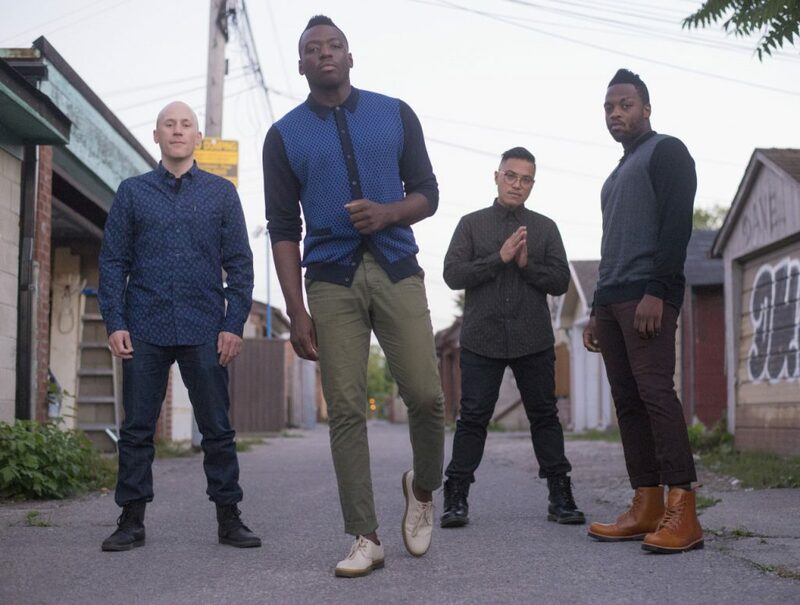 Shortly after the release of their new Survival EP, Grand Analog is slated to perform at the festival for the sixth time. Whether you’re in it for the networking, looking to get discovered or just in it for the free drinks, Odario has some tips n tricks to get the most out of your SXSW experience. DOPE HAUS: Tell me about SXSW, what does it look like? Odario: It looks like Mardi Gras. Everything is made into a live band venue. Even the bakery is a venue, even the garbage bin is a venue. Everything’s a venue. Everywhere you turn, there’s a hopeful artist singing or rapping their heart out, hoping to be discovered. DOPE HAUS: What’s your advice for someone going for the first time? Odario: Turn down half the drinks you’re being offered. You never know when you’re actually having an important meeting and you don’t want your words to be slurred when that meeting’s happening. You do not want to forget what happened that night. DOPE HAUS: What’s your favorite memory of performing there? 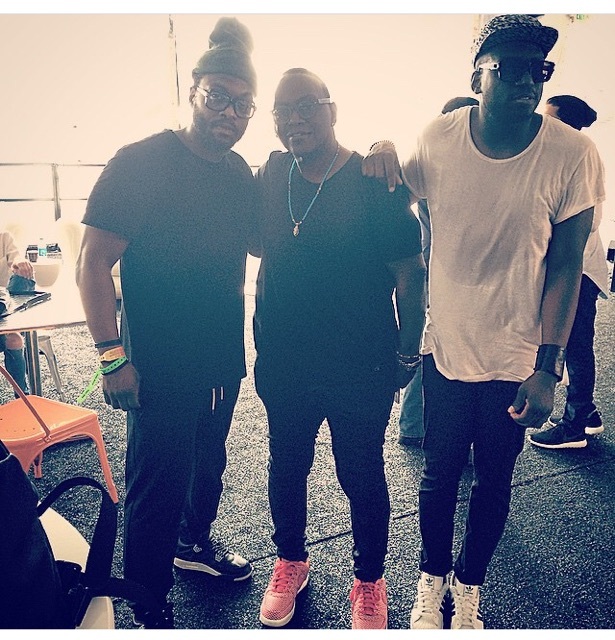 Odario: Randy Jackson came to see my show once. 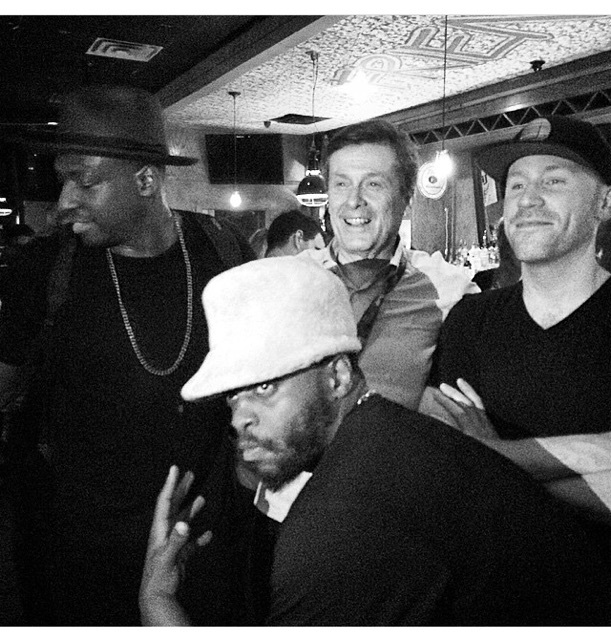 [Toronto] Mayor John Tory showed up. You never know who’s gonna be at your gig. Odario: If there’s four people in the room or four hundred, you gotta sing your heart out. ‘Cause even if there’s four people in that room, you don’t know who one of those four people could be. I’ve had a lot of cool things happen out of SXSW. DOPE HAUS: You’ve performed multiple times at the festival. What’s changed for you since the first time you went? Odario: I feel more experienced at the “game” of SXSW now. It really is the wild wild west. It’s every man for himself. You gotta go out there and if you wanna be discovered, if you wanna do business, it’s on you to get that stuff accomplished. Nobody else but you. It’s all on you. DOPE HAUS: How does an artist get booked at a gig like SXSW? Odario: Everyone in the world is trying to get to SXSW. You can start with your local music community and provincial arts funding outlets. Make sure you’re on their radar first because they want to support their local artists. That’s their job. That’s what they get paid to do. They need to know you exist. So when it comes down to the wire and SXSW needs to pluck two more acts, they’ll most likely go to your local funding outlet or music association. DOPE HAUS: How much of the new EP are you going to play at your SXSW performance? Odario: Most of it. It’s a business venture, we gotta sell that thing. So we’ll play most of it. There’s a limited edition vinyl for sale at our website on on our Bandcamp.